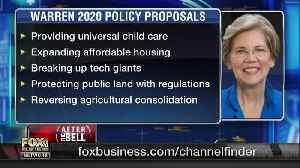 According to a report by Reuters, on Friday morning, Senator and 2020 presidential candidate, Elizabeth Warren proposed a plan to break up some of the country's largest tech companies, including Amazon, Google, and Facebook. 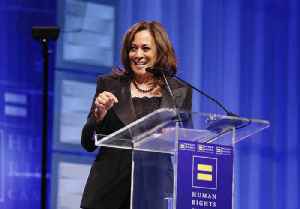 The plan reportedly includes a call for platform neutrality and the appointment of regulators that would undo mergers between massive tech companies. 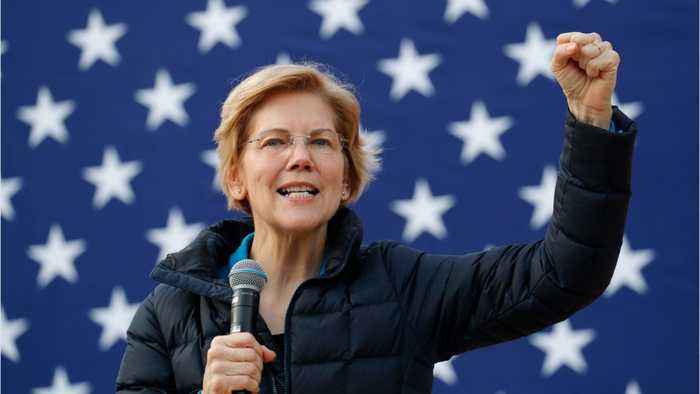 Senator and presidential candidate Elizabeth Warren rolled out a new policy proposal: cancel student loan debt for most Americans. 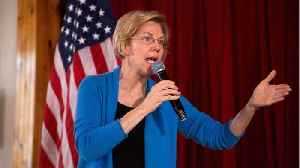 On Tuesday, Senator Elizabeth Warren called out Amazon in a town hall speech, accusing the retail giant of using the data it collects from sellers and buyers to create its own rival private label.. 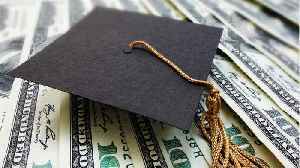 Senator and presidential candidate, Elizabeth Warren, wants to eliminate college debt for 42 million Americans. 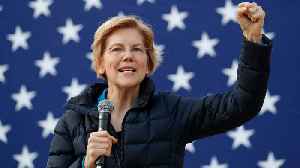 Her proposal calls for the cancellation of $50,000 in debt for anyone with a household..
Elizabeth Warren looks to erase student loan debt. 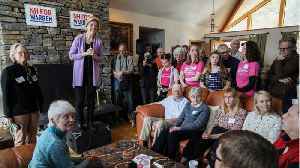 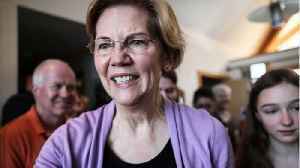 Democratic presidential candidate, Senator Elizabeth Warren, made millions of Americans perk up their ears this week as she proposed canceling up to $50,000 in student-loan debt for over 40 million..